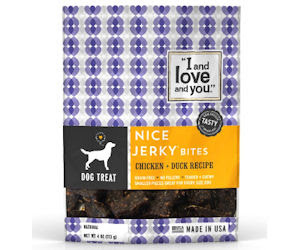 Free Sample of Naked Essentials Jerky Bites or Kibble! Send away for a free sample of Naked Essentials Jerky Bites or Grain-Free Kibble! 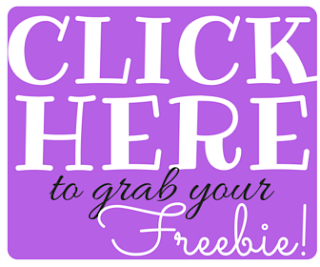 Just select your sample and submit the form to grab your free sample!